This last week I completed some models for Ral Partha Europe. 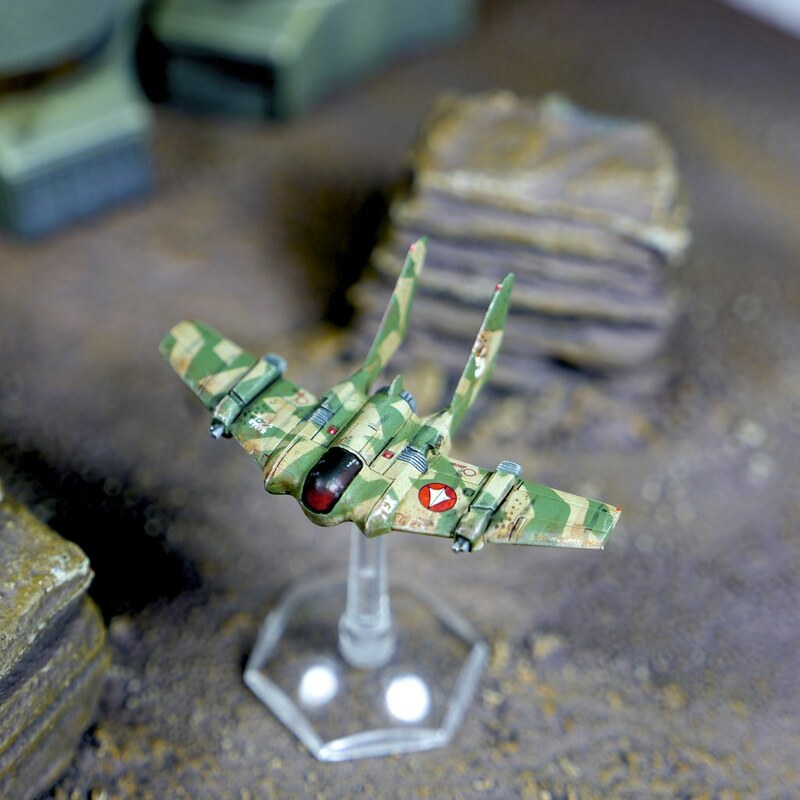 They are a selection of Battletech Aerotech aircraft including the Riever and Slayer miniatures. 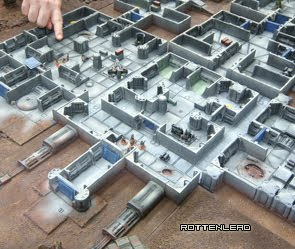 I really like them and although they are a little over-sized for normal 6mm scale they work for me and I would be happy playing them in a mech game. I was trying to simulate a veteran level of wear and tear on these Battletech aerospace vehicles from continued atmospheric re-entry. A long tour of duty has taken its toll on the heat resistant fuselage. I gave the cockpits a very subtle jewel look along the bottom edge but kept the majority of the canopy matt black. This was intended to make it look like the glow was from within the canopy, rather than an external reflection. I also added tiny white dots using thinned white paint to make it look like instruments lights shining through the canopy. I am happy for a first attempt using a different cockpit style with more of a glow than a jewel. 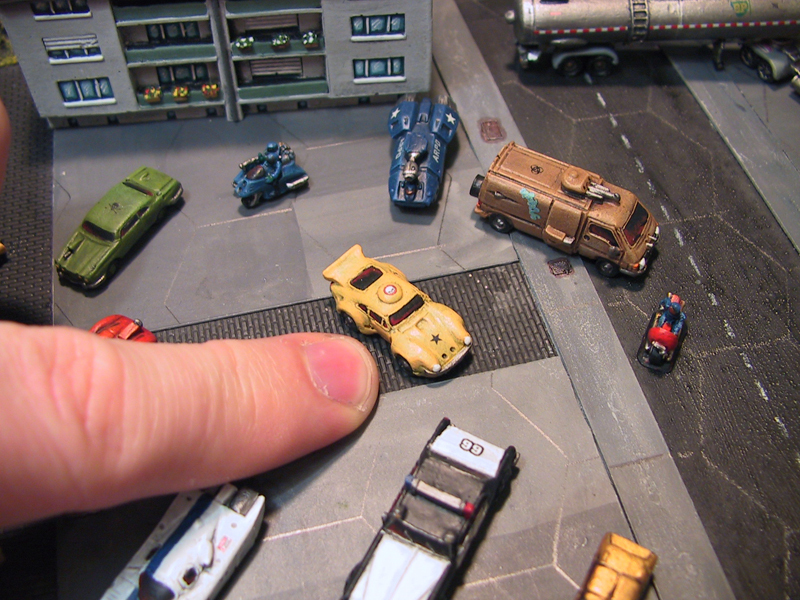 You can see what paints I used and more detail on the paint jobs in the youtube video link below.